Rural women and people with disabilities remain excluded from economic participation in many ways. Formation of Self Helf Groups is a major approach used by Aaina to facilitate target population work as a single unit with greater bargaining power. 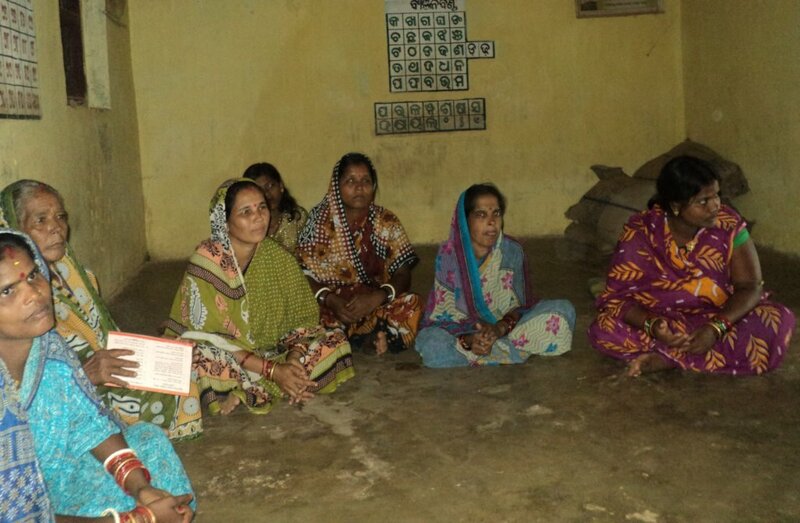 Out of the 250 SHGs at least 60 SHGs are in need of capacity-building and training towards financial sustainability. The training includes development of social responsibility among leaders and members, development of leadership skills with special ls. Rural women and people with disabilities remain excluded from economic participation in many ways. Self Help Groups have been formed but the members lack impetus. Members tend to focus on individual financial gains and do not conceptualize the social issues socially limiting them to act as empowered single units. Necessary skill development is required. The members lack knowledge about local resource utilization, current demand & mechanisms to link with existing cooperatives. The project aims capacity building of at least 60 SHGs in need . The training includes development of social responsibility among leaders and members, development of leadership skills and training on micro-level planning. The members will also be informed about utilization of local resources and helped in develop linkages with existing cooperatives. A sustainable structure of skilled rural women and people with disabilities will be formed. Financial sustainability of the target population will be an example for other community people. This will help in bringing change in mindset of society along with financial and social sustainability of the marginalized sector of the society.